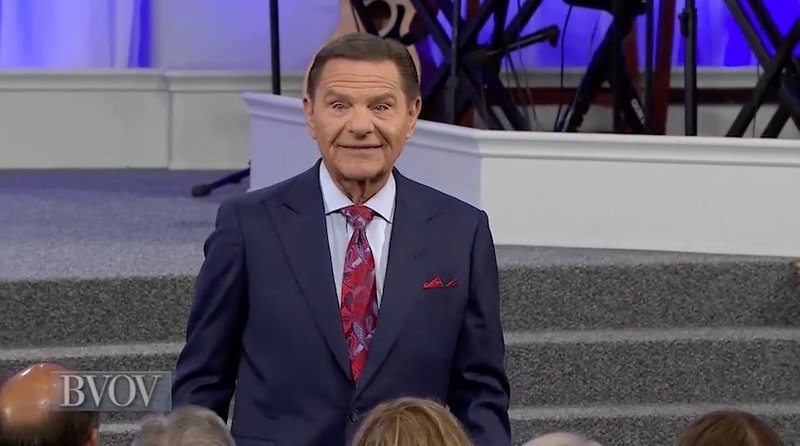 Watch Kenneth Copeland on Believer’s Voice of Victory as he lays the scriptural foundation for prayer that brings results. Jesus promises that your prayers will be answered when you abide in Him and His words abide in you (John 15:7). In this episode, you will learn how God has provided the covenant right for you to receive your prayers answered, but it’s up to you to be obedient! If you desire prayer that brings results, the first prayer step is to decide what you want to receive from God. Watch Kenneth Copeland on Believer’s Voice of Victory as he shares how prioritizing and being specific is a must when presenting your requests to God. If you aren’t believing for anything in particular, that’s exactly what you’ll get—nothing in particular! There’s a missing ingredient in many Christians’ prayer lives! 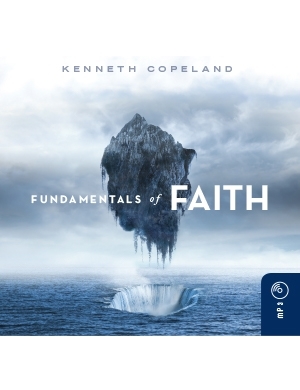 Watch Kenneth Copeland on Believer’s Voice of Victory as he uncovers prayer step No. 2—knowing the answer before you pray. When you search Scriptures and find the answer before you pray, you can stand firmly on the truth of God’s WORD—no matter what! Don’t let Satan talk you out of what God’s promised you! Watch Kenneth Copeland on Believer’s Voice of Victory share prayer step No. 3 for prayer that brings results. When you pray and meditate on scriptures, you will begin to stand on the rock of God’s WORD and see yourself with the answer. That’s how you stop the enemy in his tracks! Fight the good fight of faith, and you will receive the answer to your prayer! Watch Kenneth Copeland on Believer’s Voice of Victory explain prayer step No. 4—how to let The WORD of God fight its own fight. When you refuse to let doubt and fear enter your consciousness, you begin to enter God’s rest. When you rest, God works! Catch up with the previous week in this series, The Hindrances to Faith.